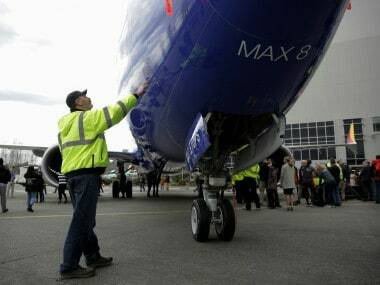 Ethiopian Airlines crash: Will second Boeing 737 MAX 8 disaster lead to more aircraft groundings in India? 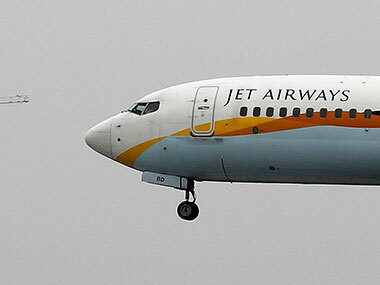 While Jet Airways has already grounded its 5 aircraft based on instructions from lessors, the airline could be eligible for compensation from Boeing for the grounding. 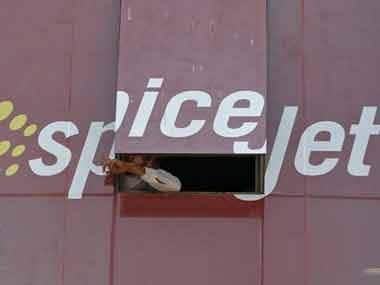 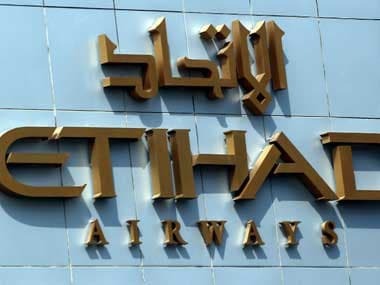 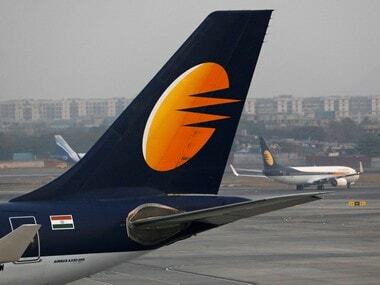 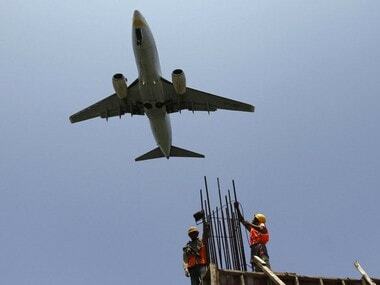 Jet Airways on Wednesday said seven aircraft were grounded due to non-payment of lease rentals. 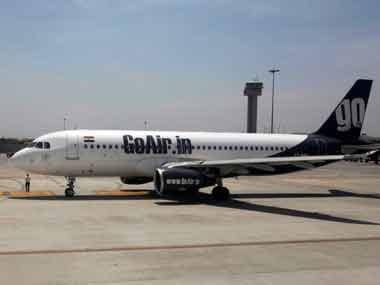 While engine number 2 of the flight was affected due to a bird strike, the pilots on GoAir's Delhi-Mumbai flight decided to shut down engine number 1, stated a report from the Indian aviation watchdog DGCA on the incident that occurred on 21 June, 2017. 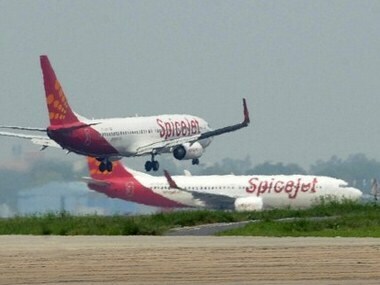 The state-owned Air India flew 1.76 crore passengers, registering a growth 13.0 percent during January-December 2018 period.